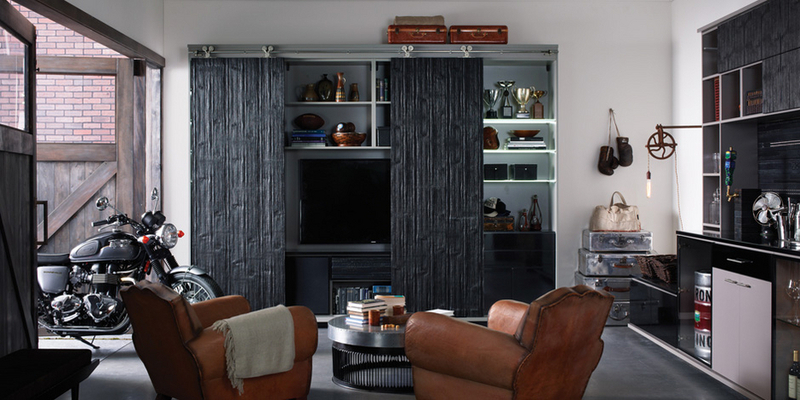 Functionality and style haven’t always gone hand in hand in certain parts of the home. Home offices are often relegated to wherever there is an empty corner available, while garages are usually left to toil with their original layouts and don’t come within a country mile of qualifying for a renovation.The need for solid, efficient storage areas is always present for homeowners, but many balk at the thought of improvements due to the impersonal and incongruous style of big-box store products or what they see to be incompatible elements within their home designs. For the sake of your own efficiency and productivity, it’s time to dispel the myth of the difficulties of customization around your office and garage! With modern technology making it easier by the day to get work done from home, it’s essential that you’re able to keep your vital items and documents organized. Customizing a space that includes a personalized home office storage solution tailored to your tech needs will save you valuable time and remove all of the headaches that are synonymous with at-home projects, such as items going missing or clutter building up. With things like cable management systems or new cabinets dedicated to various supplies, you’ll know that your space will be ready for use at any moment, and will look great too! Garages don’t have to be the bane of your home. Plenty of companies are able to help homeowners explore the unused potential in these multipurpose areas with customized garage storage solutions. With all of your boxes and outdoor gear safely stored away in closets of your design, chances are, you’ll be able to cross your garage off of your list of annual spring cleaning chores. 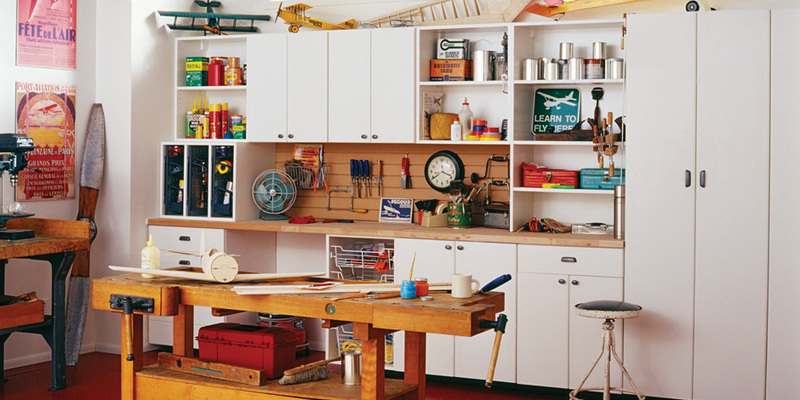 Let your garage make a positive contribution to your home’s style as well!